Almost all of our building work is for the commercial sector and whatever the project, our ethos is always the same: we work efficiently, timely and with exacting attention to detail. We understand the time pressures our clients face which is why we have our own teams of specialists to ensure we have complete control and give you total peace of mind. 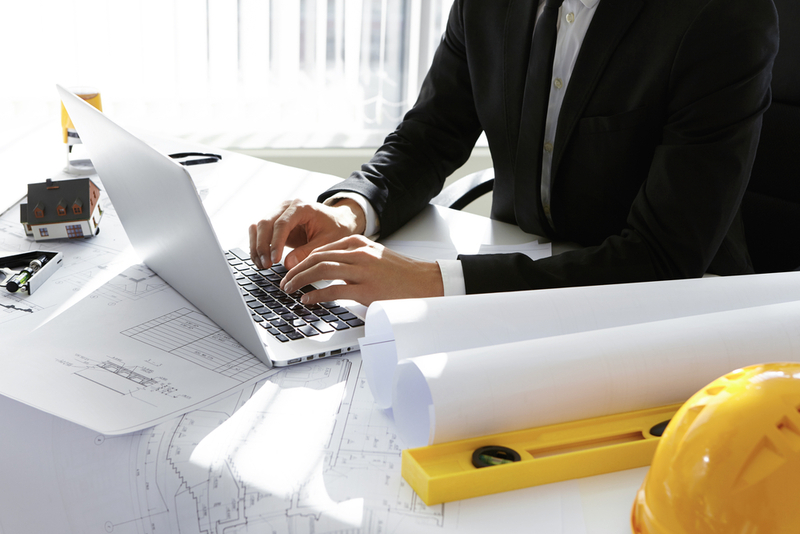 Every project is assigned to an experienced project manager who will be onsite managing every aspect of the build from start to finish. As principal contractor we can oversee all aspects of your project, from small-scale extensions to large scale construction.